In which G.M. Norton indulges in a little escapism. Yesterday, my beloved and I sloped off for a pleasant afternoon together. After a nice spot of something to eat, we ambled over to the local picture house to watch Kingsman: The Golden Circle. I love the cinema. There’s something about the darkness and relative solitude (I usually avoid times where it will be particularly busy as unless I’m feeling particularly extrovert, I detest crowds and noise). The last film that I watched at the cinema was Dunkirk, which I actually went to alone. It was the first time that I’ve ever gone to the cinema on my own and it was absolutely wonderful. I felt like Don Draper sneaking away from the office to be transported to somewhere else for a couple of hours. Bliss. When I’m not being completely anti-people, it is of course also nice to share an experience with somebody and both my beloved and I loved the first Kingsman caper. As did the giggling gaggle of teenage girls who were clearly fans of Taron Egerton, who plays lead character, Gary 'Eggsy' Unwin. 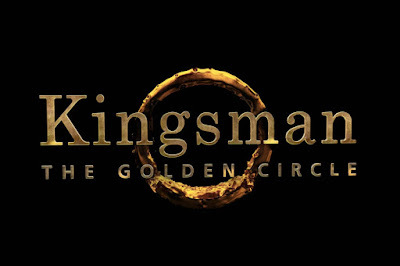 The follow-up to the first Kingsman film didn’t disappoint. 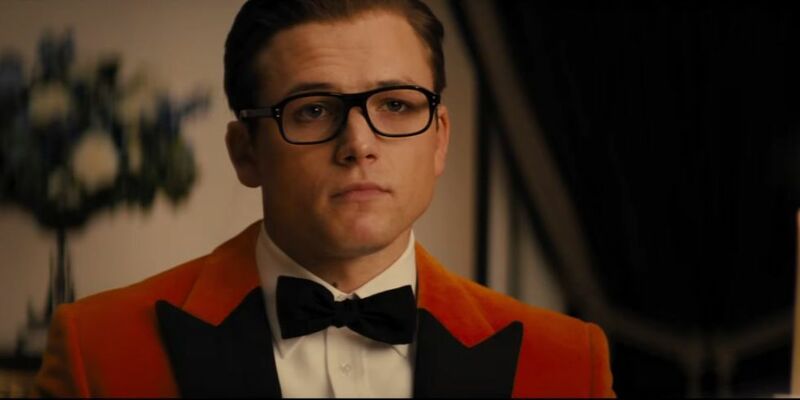 If you're unfamiliar with Kingsman, it's about a secret spy organisation that masquerades as a Savile Row tailors. The spies believe in good manners and dressing well, while trying to save the world. It's like a light-hearted Bond, mixed with some very adult humour and debauchery. 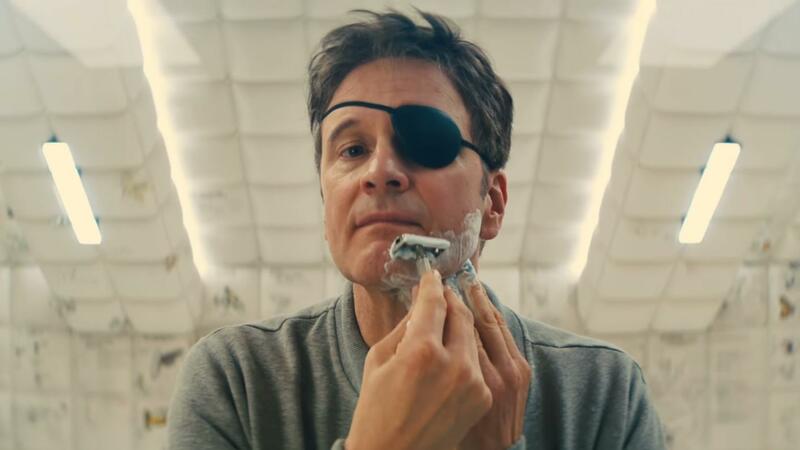 Colin Firth was back complete with eyepatch, there's death by meat grinder, not to mention a hilarious appearance from Elton John. 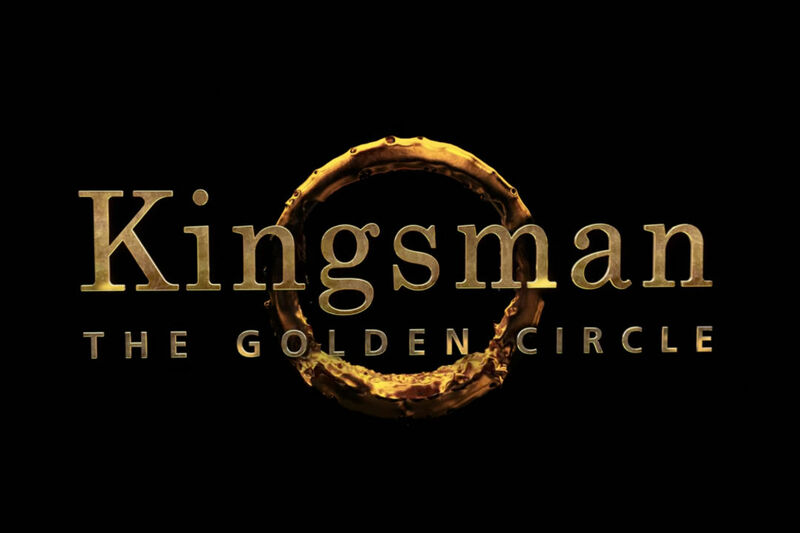 One thing that stood out for me was that The Golden Circle is packed with profanity, which while a little overdone, is part of the Kingsman charm. Clothes, gadgets, action, and a few chortles. What more could you want? I'm glad they brought back Colin Firth. I never saw the appeal in him till the first film!